the weather in scotland has been gorgeous this week. there was constant blue skies and the sun was out all day, in work i was sunning myself and actually got some colour. not bad for March, i thought! so, i only got this like a week ago but i already LOVE it. i think i’ve used it a bit more than i normally would because of the weather. 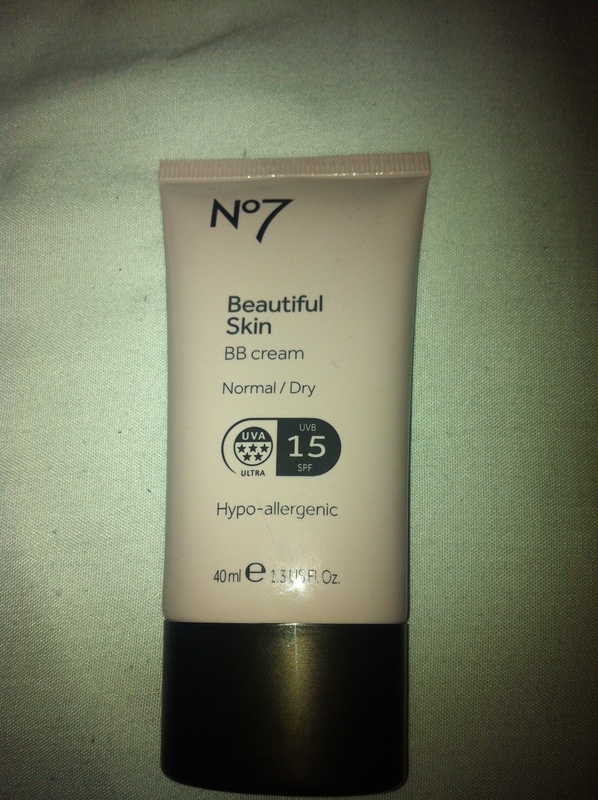 this BB Cream is SPF 15 and has 5* UVA technology which protects the skin. it’s great for this season and the weather we’ve been having – of which i hope we get more of – with it being really light on the skin. 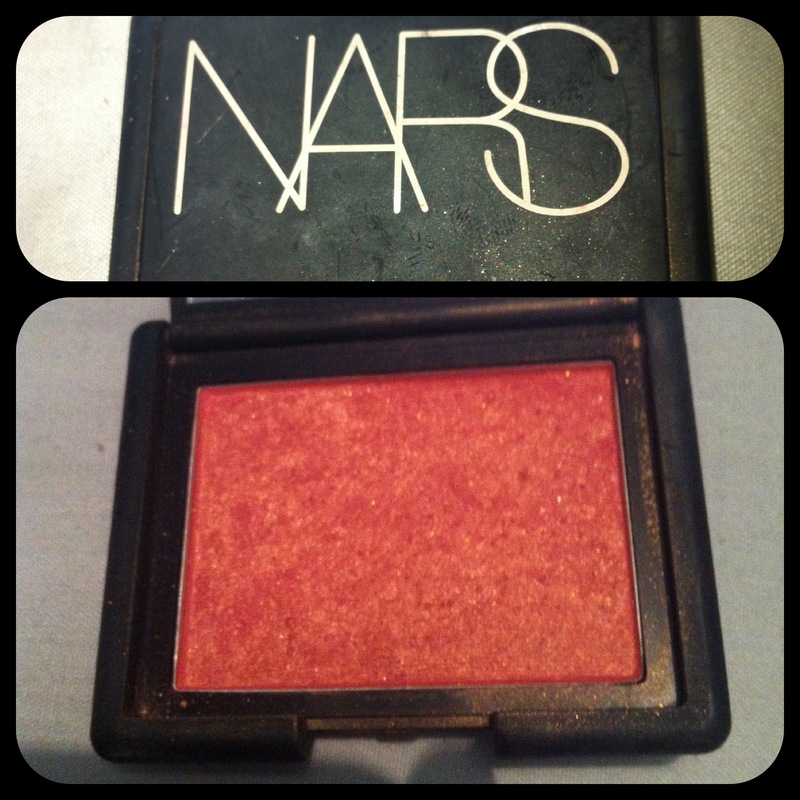 i use this in the day time, and set it with my MAC powder. with this BB Cream i don’t use concealer, well really in this weather i don’t use concealer (only because i’ve yet to come across a good one that will stay! 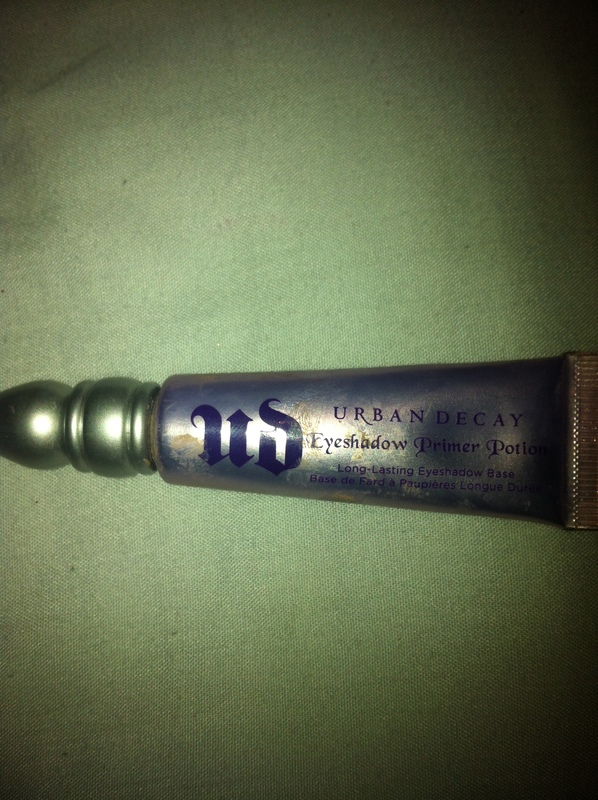 ), i only don’t use concealer because the shade of this i have seems to cover up enough with just one layer. 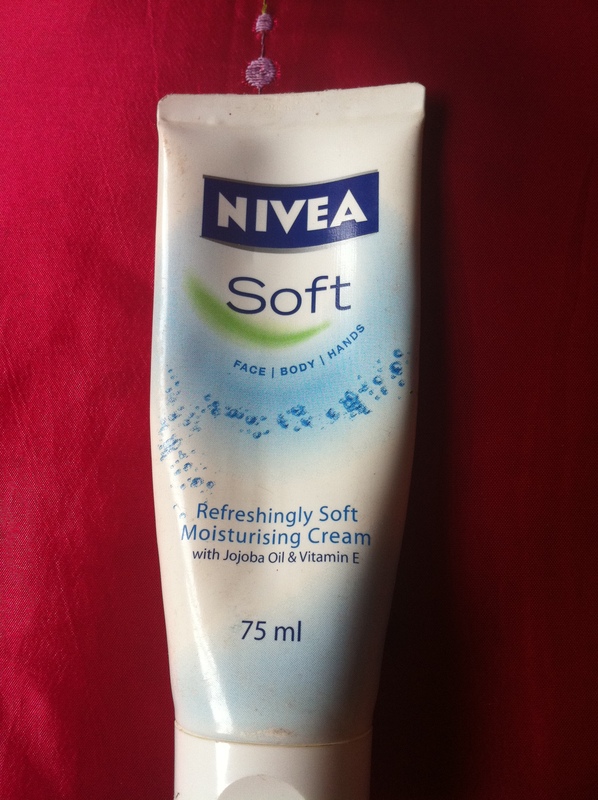 3. how moisturising they are. the strong pigmentation really helps in the weather and maybe fun spring activities, where you’d forget to re-apply so it really stays and you don’t need to worry about it. the lipsticks are so moisturising which is great, especially for people like me who forget to use product to prevent the lips from being burnt. and after the lips are burned they need to be moisturised and this not only helps the burnt lips, looks amazing on…the smell is just a bonus. 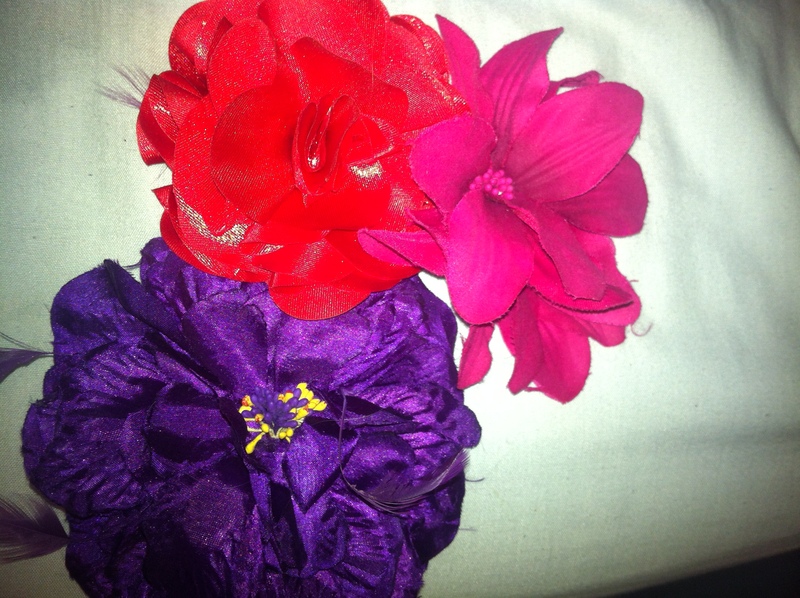 i love putting flowers in my hair, at the weekend me and my sisters were rocking about Aberdeen with daffodils stuck in our hair. it always looks so summery and pretty. i need to stack up on them for the summer – TITP and Zante – so i can shove them in my hair for something cute to add to the style. 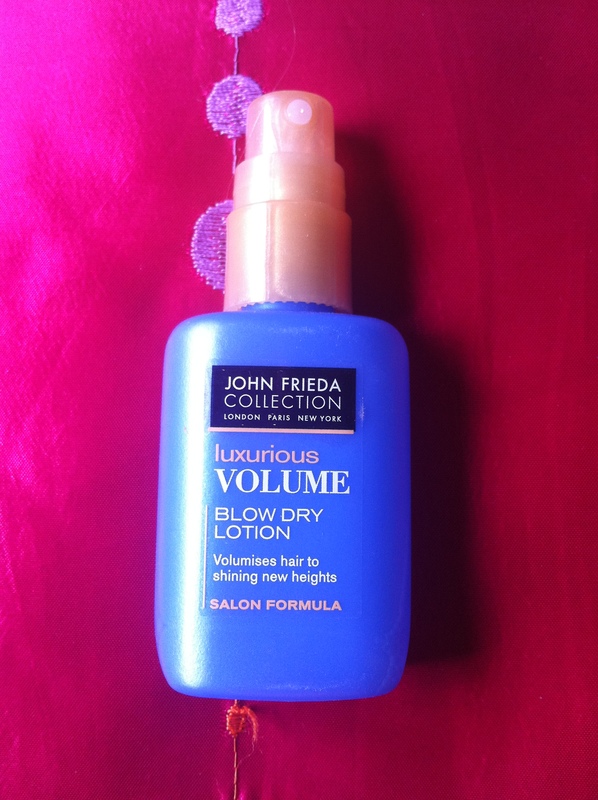 hope you loved my spring fling blog, what’s your favourite product for the sun and the season? What I Use In Everyday Life. I have just been sent home sick from work, and I’m the most bored person ever. So I looked around and caught sight of my lil laptop sitting all along wanting to played with. its BLOGO’CLOCK – new word for blogging time!! I like. So todays blog is about my everyday skin/hair products i use. Perhaps not every single day but maybe everytime i wash my hair or every few days as some products are not recommended to use every single day! So to start i’ll begin with hair products. This stuff came free with a subscription to Elle magazine and to be frank i had never heard of it at all. But after using it, i noticed such a huge difference. 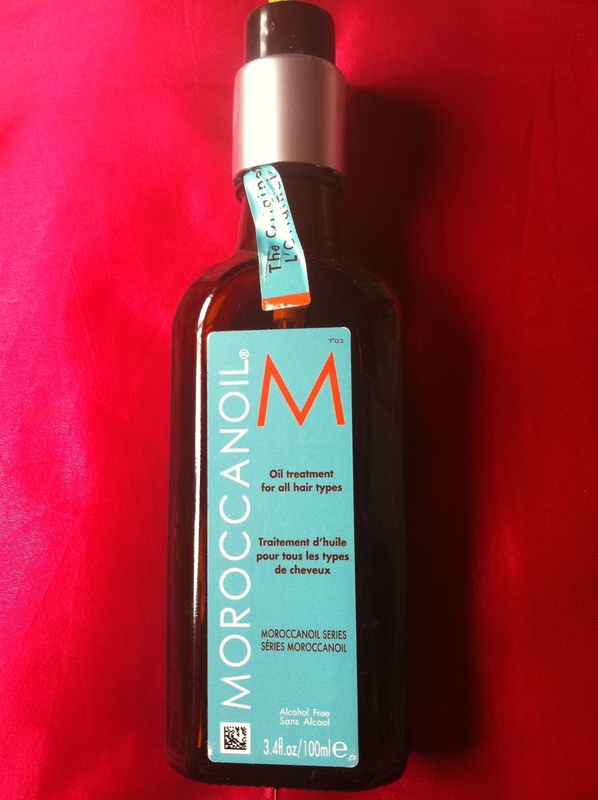 It is applied when hair is damp (i apply after a thorough towel dry). It gives the hair a gorgeous shine and it looks a lot healthier. For best results i always straighten my hair after use. If i am leaving my hair curly i’ll use my Flirty Curls Scrunching Jelly (In previous blog). This is a lil travel spray (Top Tip! If i’m looking for new hair products [Shampoos/Conditioners/Hairspraysetc] I always first purchase smaller or travel sized ones. I bought the travel shampoo and conditioner of this and it is actually really good. I don’t know wether it’s because i always dry and style my hair properly now. Before i’d just dry it without sectioning it off, now i use about 4 clips to keep all sections away! This is very impressive and i’d recommend it! LET ME TAKE YOU TO THE MAX. 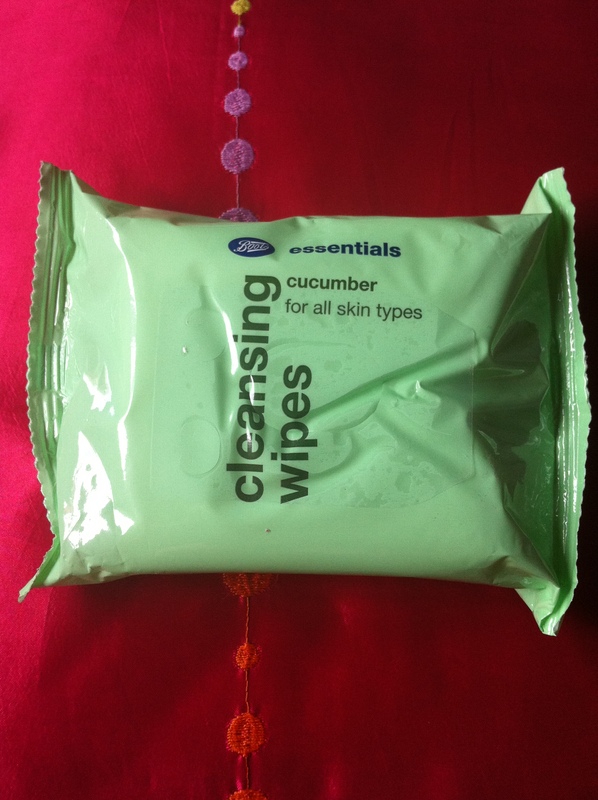 These are really my favourite ever face wipes. I used No7 ones and they were really just the same. The No7 ones were about £6 and you get 3 packs of these Boots wipes for £3. 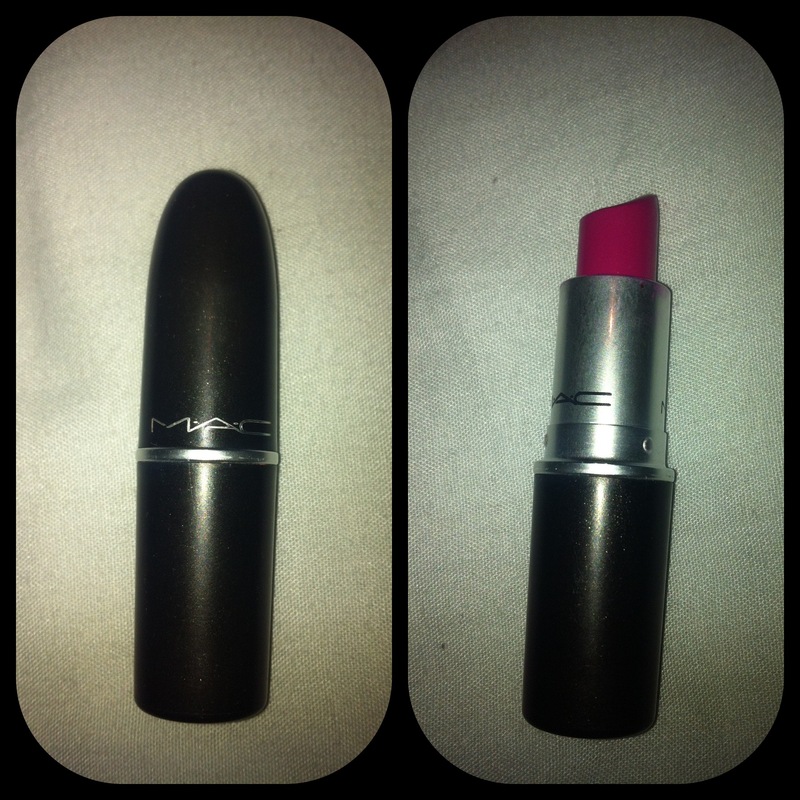 Sometimes i may need to use two, but its the same with the No7 ones especially if you have heavy eye make up on. These ones being cucumber are all really refreshing, sometimes good to use in the morning and just before applying make up just for a clean and fresh start. I also suggest that if you have make up wipes, store them upside down to keep the topmost wipe moist. 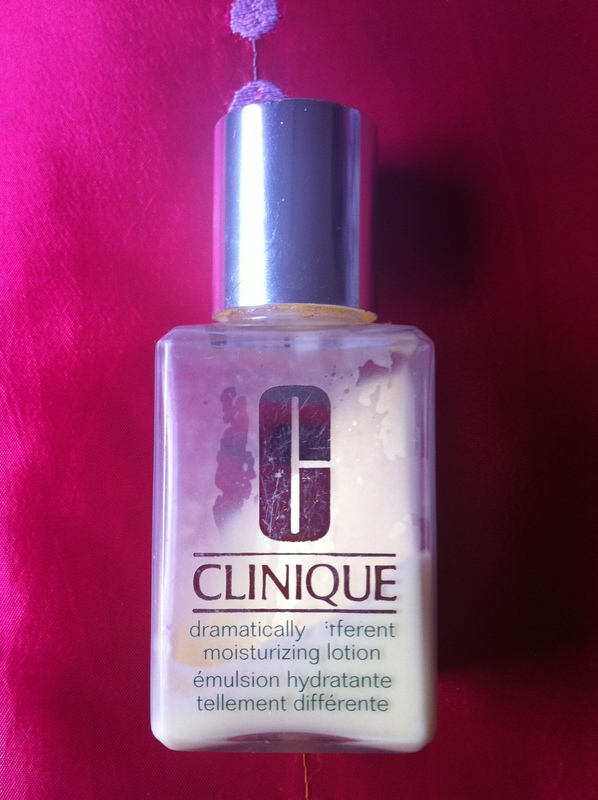 I bought this with the other Clinique 3 Step Skin Care products. These were the Liquid Facial Soap in mild and the Clarifying Lotion. Out of all 3 the moisturizer i use most. I use it after washing my face and before applying make up. My skin always changes from oily to dry at different parts of the year. Right now – summer – its very oily. But i still find this useful and to work really well. I got this in my stocking for Christmas from my boyfriend. It’s one of them best hand creams i’ve used. I bought another one to take to Florida with me and it really wasn’t as good and the consistency of the creams were different. I’ve used this one, mostly for my hands, but for other things. I bought a Sephora foundation and it was a bit too orange so i mixed it with this moisturizer and it went onto the skin alot better. It’s also got a lovely smell to it!! I LOVE CARMEX!! 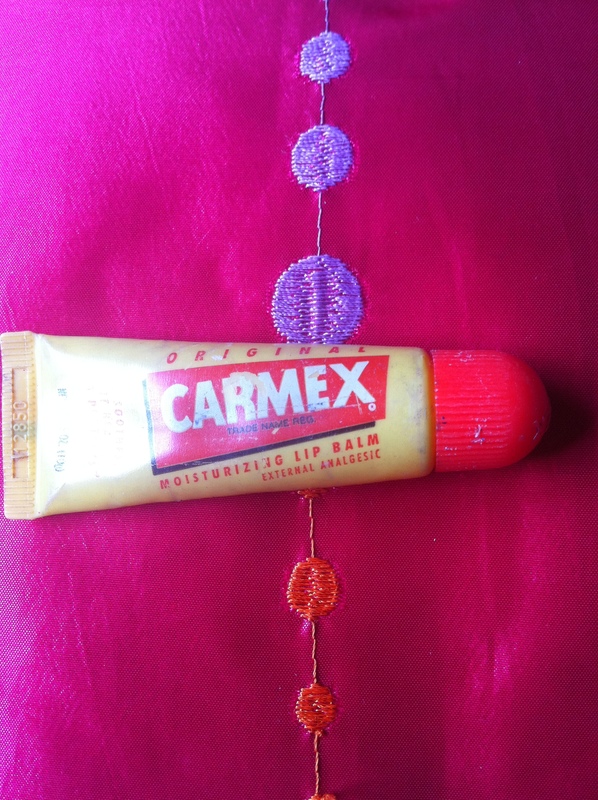 ILOVE CARMEX!! VASELINE WHO?? So these are my everyday uses. I know i keep going on about a make up…i am currently trying to put a look together! Now i may just lay in bed and watch Tangled because the other night while it was on, i was busy busy trying to put together my first blog!